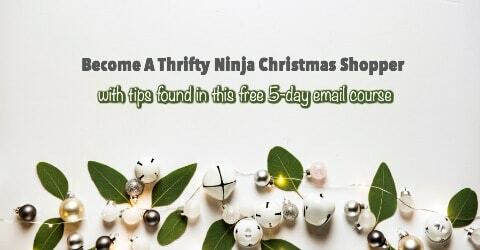 I love Christmas it is a season where I get to try out all my Thrifty tips so we can meet our goal of staying within our budget and still giving out incredible gifts to the amazing people in our lives. 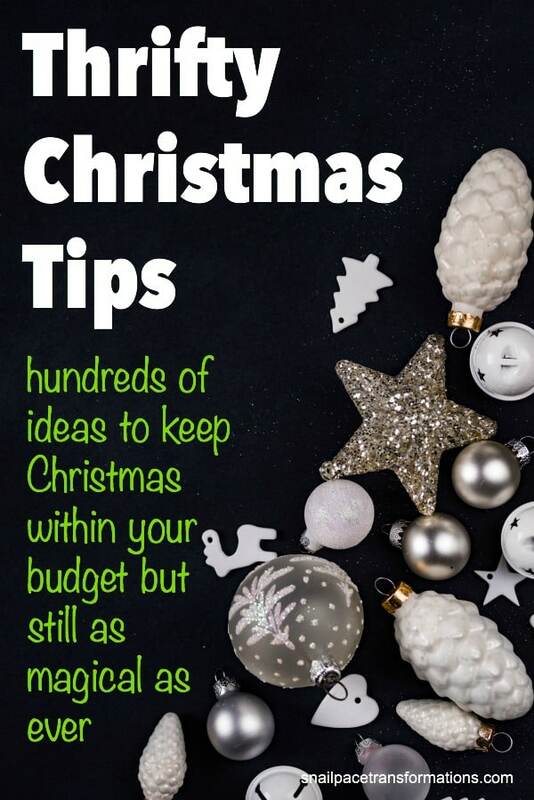 How To Make A Christmas Budget You Can Stick To – No Matter How Small! How To Plan A Christmas To Remember On A Super Tight Budget. 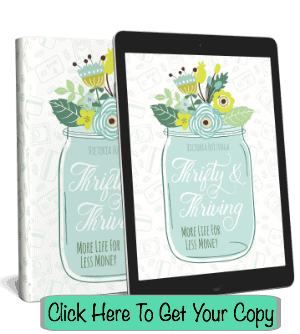 24 Ways To Earn Swagbucks For Christmas: Plus 30 Day Earning Plans for $10, $25, $50 and $85.